At Northern Cobblestone, we welcome the opportunity to quote for commercial work. 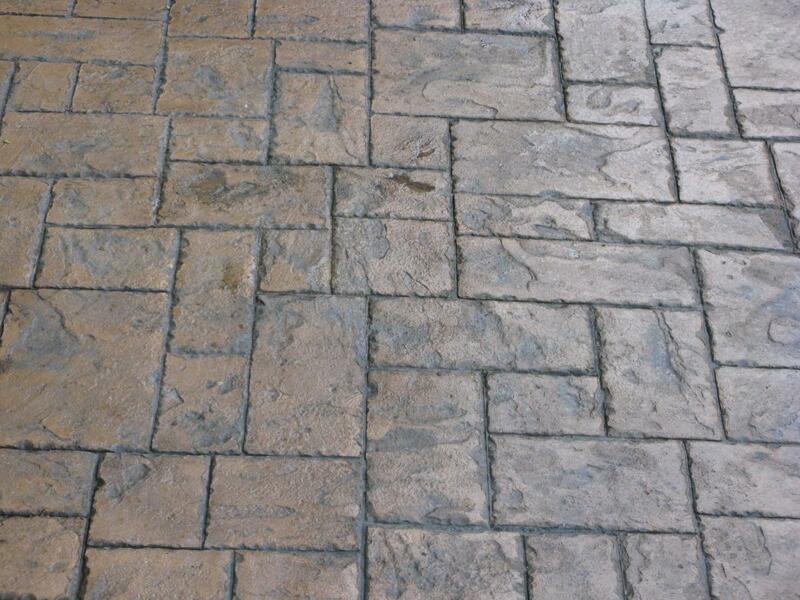 As pavers with over 30 years experience, we can manage sizeable projects to fit in with your timescales. A recent example of our commercial work can be seen at Barton Grange on the A6 near Preston, where we installed 6,000 sq metres of pattern imprinted concrete including: the plant show area, premises entrance, site walkways and paths around the canal marina. Northern Cobblestone are fully insured and carry public liability and professional indemnity insurance for your peace of mind. For examples of our pattern imprinted concrete Commercial Paving, have a look through our Photo Gallery. References from previous customers are also available on our Testimonials page. You can read more about Northern Cobblestone on our About Us page. PIC gives long lasting colour, pattern and texture with the added benefit of durability and a virtually maintenance free finish. To see why Northern Cobblestone recommend PIC, take a look at our Alternative to Block Paving and Indian Stone page. Our pattern imprinted concrete Commercial Paving is supplied in a wealth of colours, patterns and styles all of which can be mixed and matched to create a totally unique solution for your property or business premises. For more information on the process, take a look at our What is Pattern Imprinted Concrete? page. With over 30 years experience in the field, Northern Cobblestone also offer a full landscaping, drainage and clearance service to help make your vision a reality. Tell us what you're hoping for and deal with just one company from start to finish. We're fully qualified and experienced landscape gardeners and as part of our paving solutions we can provide turfing, planting, tree pruning and tree felling services. Alongside our pattern imprinted concrete or as a standalone service, we also supply Artificial Grass, giving you a luxurious low maintenance lawn all year round. We can also erect garden walls, fencing and decking, reposition or install gates, lay concrete bases for outbuildings and even supply and erect sheds and garages. If your drainage is in a poor state of repair or will require movement to accommodate your new driveway, patio or path, we can deal with that too. We can handle the demolition and removal of outbuildings, garages and sheds (including asbestos) and of course the break-up and disposal of any existing driveway, patio or path, etc..
We're registered waste carriers with the Environment Agency and operate in accordance with the Control of Pollution (Amendment) Act 1989 and the Controlled Waste (Regulation of Carriers and Seizure of Vehicles) Regulations 1991. If there's any other work you're considering as part of your Commercial Paving project, please let us know and we'll provide you with a quotation if we can. Northern Cobblestone are based in Poulton-le-Fylde on the Fylde Coast in Lancashire and are well placed to serve local homes and businesses in Blackpool, Preston and surrounding areas. We have many satisfied customers in Poulton-le-Fylde, Thornton-Cleveleys, Fleetwood, Blackpool, Lytham, Kirkham, Garstang, Preston, Chorley, Leyland, Bispham, St Annes, Knott End-on-Sea, Over Wyre and more!